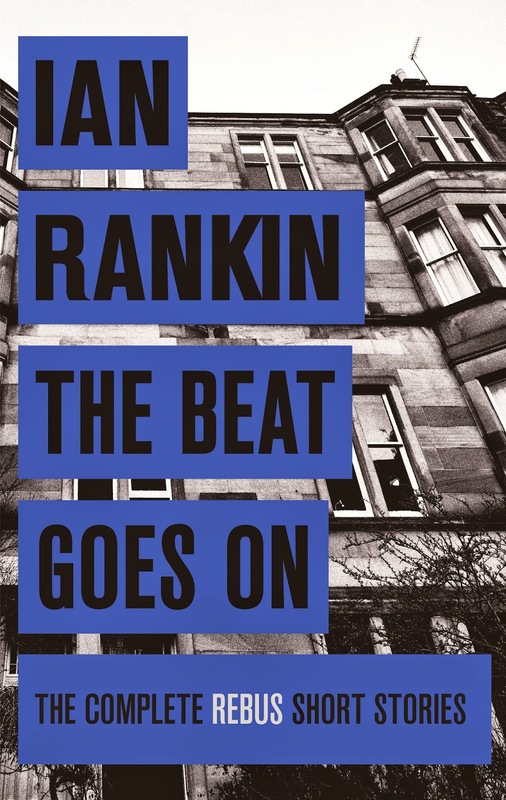 The Orion Publishing Group has announced it is to publish the complete collection of Rebus short stories by bestselling novelist Ian Rankin. It will be published in one volume entitled THE BEAT GOES ON, and released 9 October 2014. Jon Wood, Fiction Publishing Director, Orion Publishing Group has bought the UK, Commonwealth and European rights from Peter Robinson of Rogers, Coleridge & White literary agency. Over the years, Ian Rankin has amassed an incredible portfolio of short stories featuring his curmudgeonly hero John Rebus. Published in crime magazines, composed for events, broadcast on radio, they all share the best qualities of his phenomenally popular novels. These stories are brought together for the first time in THE BEAT GOES ON which also contains two brand new stories The Passenger and A Three-Pint Problem, plus an essay by Rankin on his creation. The 29 stories unfold chronologically; we follow a younger, energetic Rebus as he grows into the more world-weary, cynical character of the latest novels. JOHN REBUS has featured in nineteen novels and become one of crime fiction’s most beloved and iconic characters: “a remarkably lived-in and mesmerising figurehead of the genre” (INDEPENDENT); “as sharp, petty, curmudgeonly and likeable as ever”(IRISH SUNDAY INDEPENDENT); “one of the most beguiling characters in the history of crime fiction”(TIMES). Rebus was adapted for television, played by John Hannah and later by Ken Stott, and was the subject of five radio adaptations on BBC Radio 4. The character has also appeared in a series of book sculptures and is inspiration for a popular walking tour of Edinburgh. 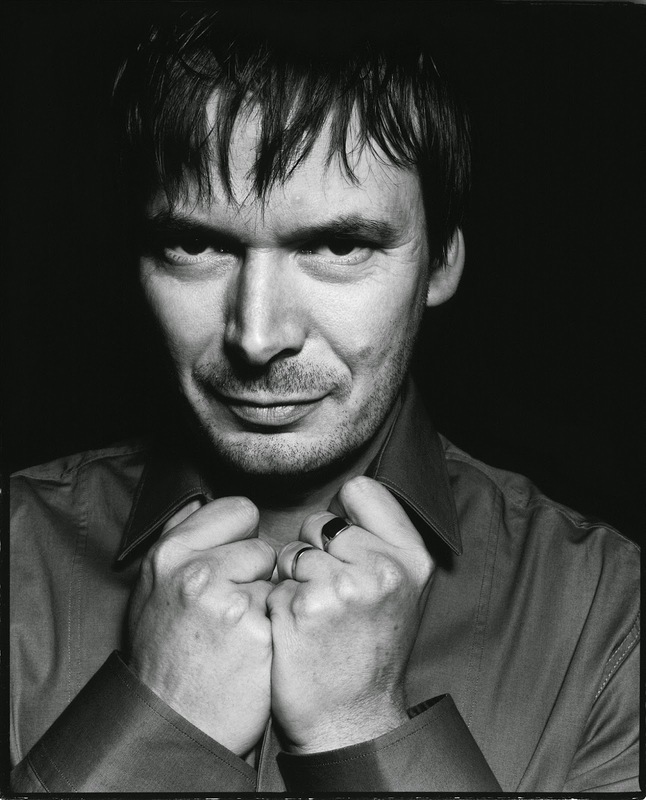 IAN RANKIN is the internationally bestselling author of the Inspector Rebus and Detective Malcolm Fox novels, as well as a string of standalone thrillers. His books have been translated into 36 languages and are bestsellers on several continents. Ian is the recipient of four CWA DAGGER AWARDS and in 2004, won America's celebrated EDGAR AWARD. He is also the recipient of honorary degrees from the universities of Abertay, St Andrews, Hull and Edinburgh and received the OBE for services to literature. He was recently voted Scotland’s Favourite Writer of All Time. Thank you for bringing up this article, i've been looking for information similar to this for a while now.